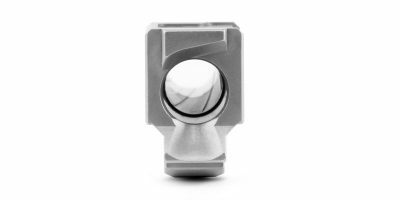 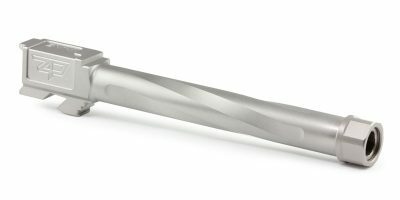 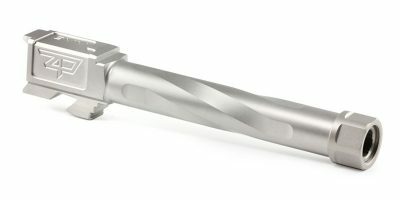 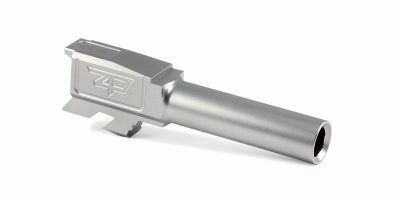 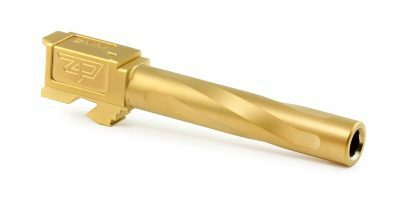 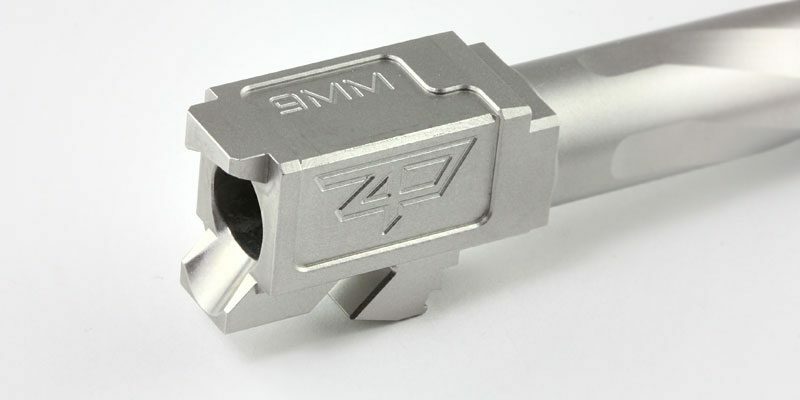 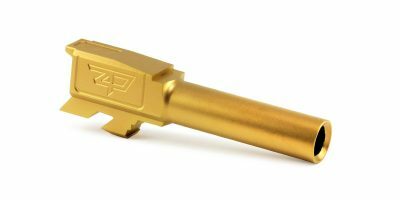 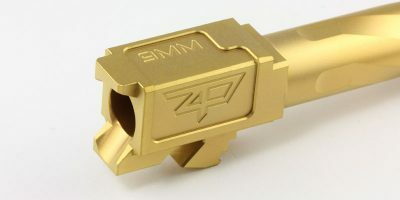 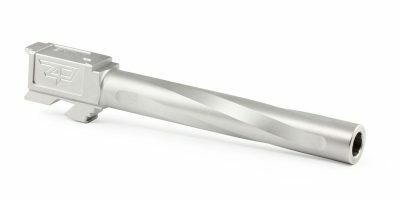 Zaffiri Precision match grade barrels for Glock® 34. 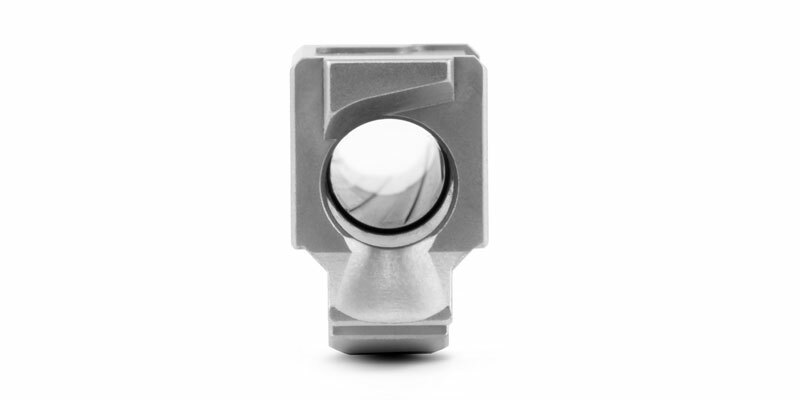 High quality performance you demand with an easy drop-in barrel upgrade. 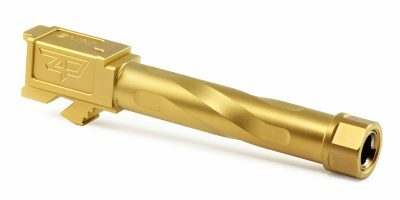 Available with Titanium Nitride (TiN) Gold, Black Nitride, or Stainless finishes. Target crown and oversized lock up area. Large “ZP” Logo machined on the Port Side of the lockup. 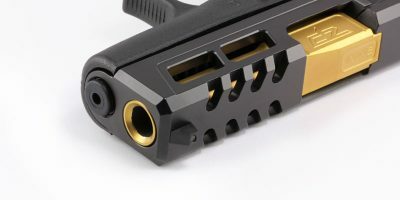 Note: Threaded pistol barrels are not legal in all areas. 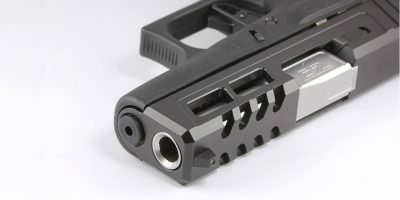 It is your responsibility to check your local laws before ordering a threaded barrel.